Personal care aides assist patients with self-care and everyday tasks as well as provide some clients with much needed companionship. Personal care aides are sometimes known by other titles, including caregiver, companion, and personal attendant. 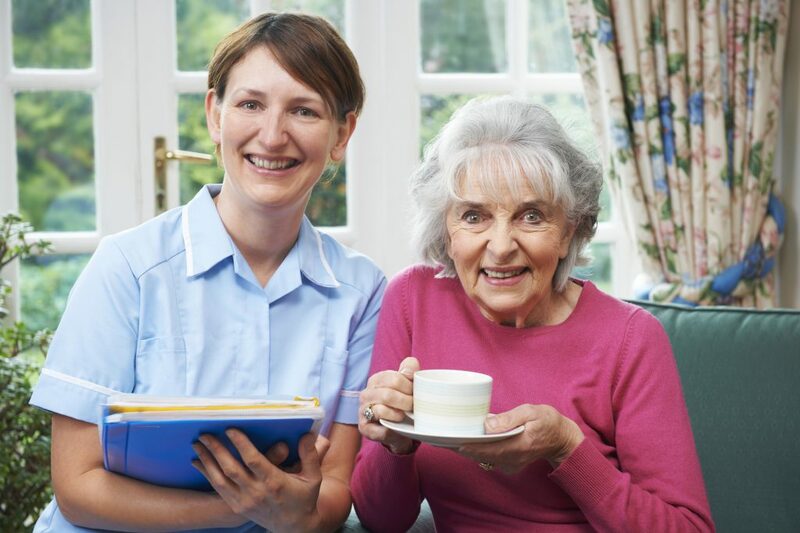 They often perform tasks similar to those of home health aides; however, they cannot provide any type of medical-related services, whereas home health aides may be able to provide basic medical services depending on state regulations.